CHECK OUT OUR EVENTS PAGE FOR MORE INFO OR TO RSVP! Meet Xavier Derome and get Styled!! 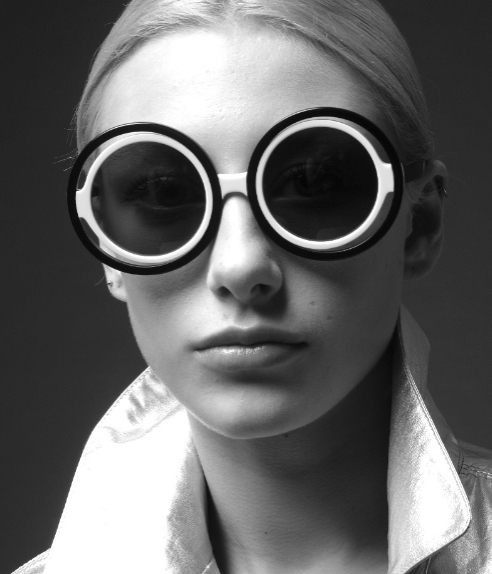 XAVIER DEROME EYEWEAR, Trunk Show SAVE 20% OFF Frame/Lenses! Bring some friends and get styled by the man himself… Xavier Derome! Join our "R&G Hookup" for Eblast invites to be the first to hear deals and events! Two X's the fun... ROGER & Matttew Eyewear Trunk Show! 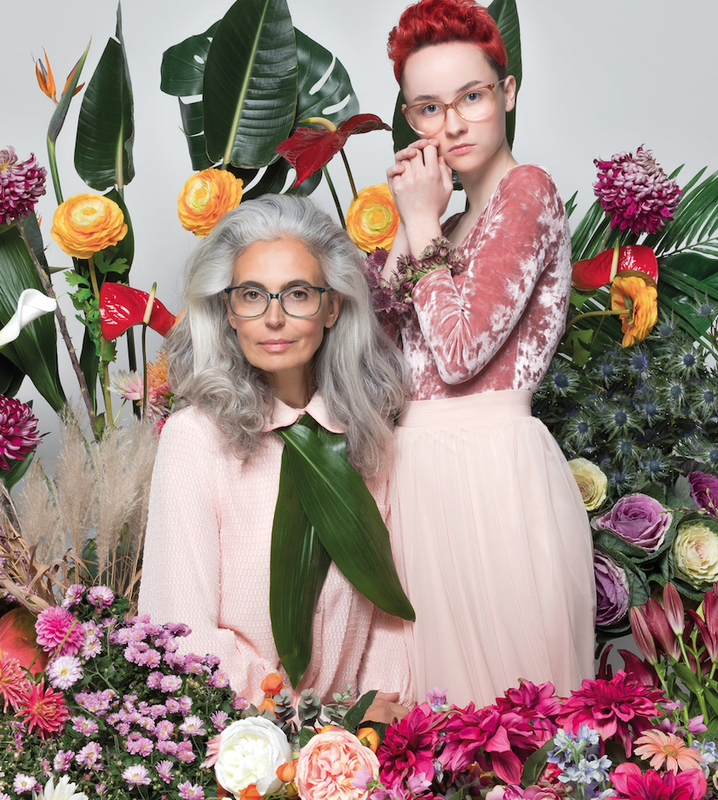 ROGER EYEWEAR + MATTTEW EYEWEAR, Trunk Show SAVE 20% OFF Frame/Lenses! You're Invited! Bring some friends, nibble on some bites from Chef Dylan Takao and get styled by the BEST eyewear experts in the Bay Area. Rims & Goggles - Berkeley celebrates it's second year with monthly Trunk Shows & Styling Events and YOU! Join our "R&G Hookup" for Eblast invites to be the first to hear deals and events! Meet Blake Kuwahara @ Rims & Goggles in Mill Valley! You read it right... Our very own Blake Kuwahara will be joining us for his Trunk Show... Come get styled by the man of style himself! Please RSVP below! 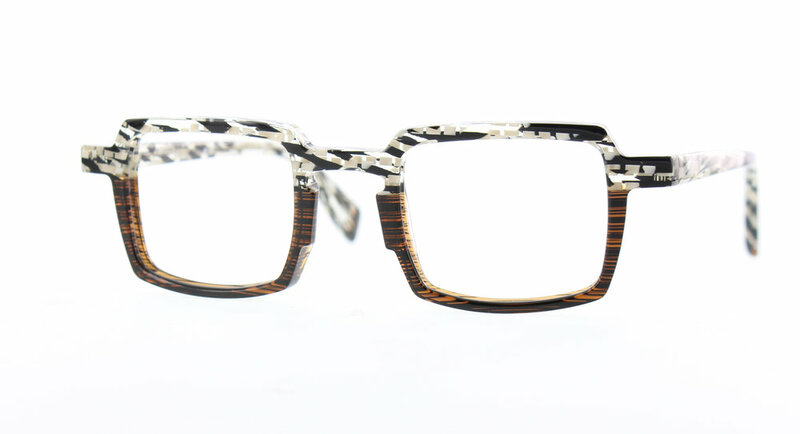 ANDY WOLF, Trunk Show SAVE 20% OFF Frame/Lenses! You're Invited! Come see the entire 2018 Collection of the amazing ANDY WOLF, March 3rd, 11-5pm at Rims & Goggles - Berkeley... Save Big... 20% OFF Frame/Lenses day of the event! Bring some friends, nibble on some bites from Chef Dylan Takao and get styled by the BEST eyewear experts in the Bay Area. Rims & Goggles - Berkeley celebrates it's second year with monthly Trunk Shows & Styling Events and YOU! Join our "R&G Hookup" for Eblast invites to be the first to hear deals and events!